is the 4th of July? OMG. Time is flying by, Am I right? I pulled out a few of my favorites things this friday to share with you. Enjoy! 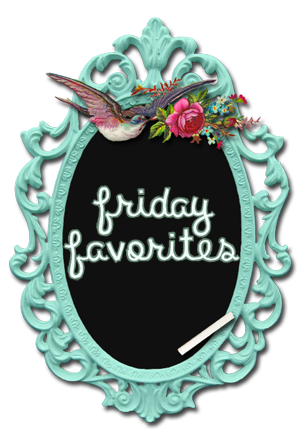 MY FRIDAY FAVORITES - June 27th. 1. Orange is the New Black. OITNB is a series that is on Netflix, only 2 seasons are out so far, 3rd is coming soon. 2. Spending some "Me" Time. little extra time at night before he comes home so I've been doing some Ashlee things. bed listening to music. so therapeutic may I add. We have officially bought our first Husband and Wife piece of furniture and I love it. on the opportunity and are so glad we did! It's also super comfortable too. 4. 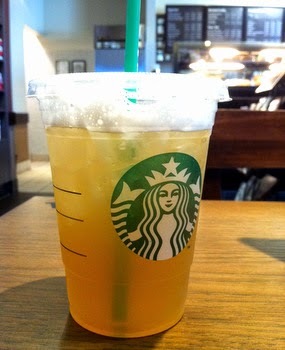 Peach Green Tea Lemonade. My Go-to Summer Drink is back at Starbucks. enough said. been pretty addicted. He is also super talented. And funny. and pretty easy on the eyes. and a Dad. 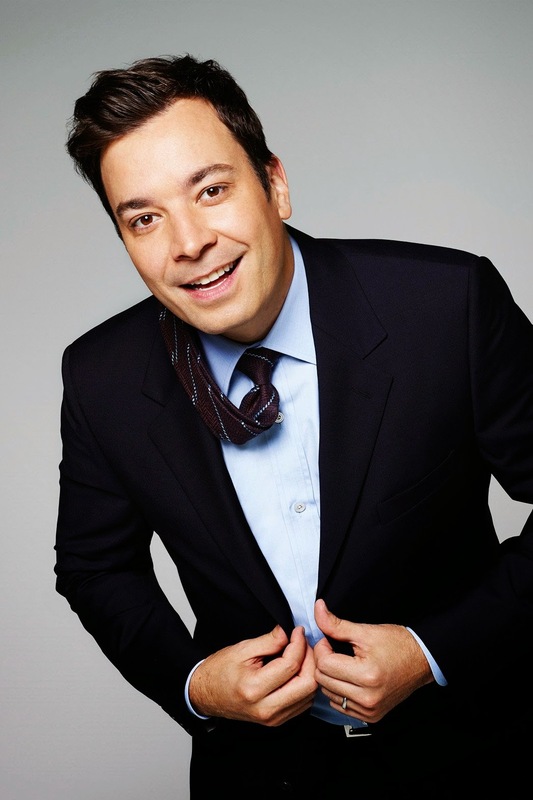 which makes him even more adorable and lovable. And so, there you have it my 5 favorite things to finish out June. What a month. means HONEYMOON ROAD TRIP! I am so excited. I cannot wait! eeeek! I'm hoping around and saying hello to new blog friends. Join me. Hey! Just stopping by from the blog hop and wanted to thank you for linking up! Love your blog and I honestly think that the purple hair is freakin amazing and you pull it off like a pro! Also, Thank You for your sweet comment. I am loving my Purple Hair!! Hi! I stumbled over to you blog from the Friday Link up. I'm a big fan of Five for Fridays and love seeing what other people are loving. 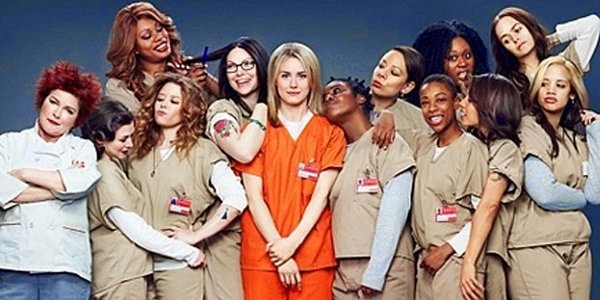 I JUST sytarted watching Orange is the New Black after a year of everyone telling me I should watch it and I'm hooked! It's so stinking good! I love Five for Fridays too..reading them is so much fun! Especially when you randomly find someone whom has the same favorites as you haha. 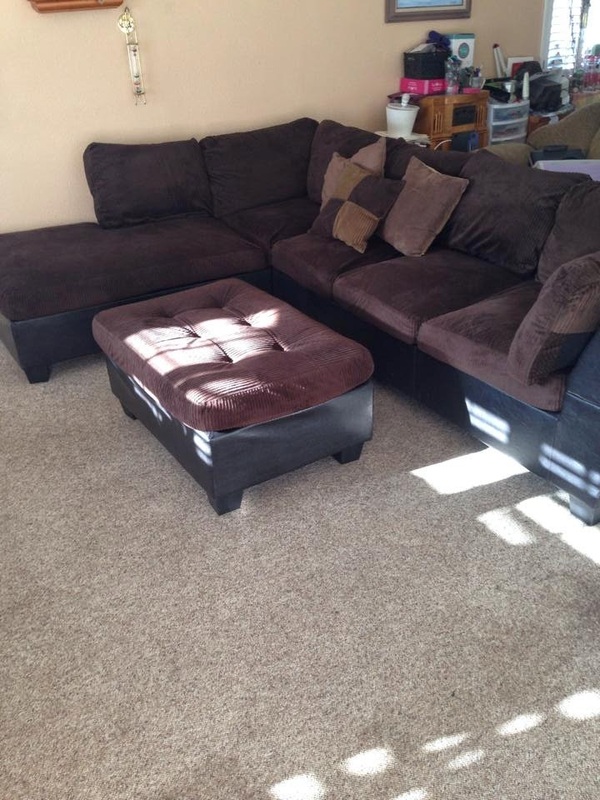 Nice new couch! By the way, I just found your blog from the cupcakes and crossbones link up! Excited to be following along via Bloglovin! Love the new couch!! & me time is the best - i told myself I would spend 30 minutes a day reading and it hasnt happened yet. Starbucks is dangerous!! Happy July!!! I've been so busy this week that I haven't posted ANYTHING or read anything. Ah! Thank You! We love our new couch so much! It's comfortable. We fall asleep on it all the time.